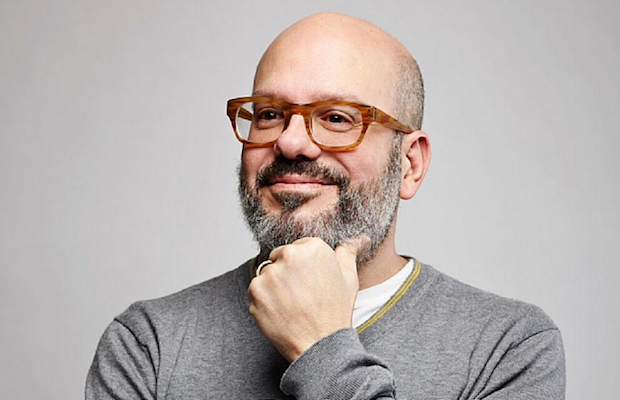 While best known for his eccentric turn as Tobias Fünke on beloved comedy series Arrested Development (or, perhaps more recently, for his quirky IFC show The Increasingly Poor Decisions of Todd Margaret, which returns this Thursday for a long-delayed third season), older fans and comedy obsessives would most praise comedian David Cross for his work on cult ’90s sketch show Mr. Show, an HBO program that Netflix essentially revived late last year under the moniker W/ Bob and David (Bob being Bob Odenkirk, Cross’s partner in crime). Witty, dark, and satirical, Cross first began performing standup in the ’80s, really finding his stride as part of the Los Angeles alternative comedy scene of the early ’90s. Though he’s performed regularly over the years, even releasing numerous specials, Cross hasn’t toured regularly in six years. To make amends, he’s announced an extensive “Making America Great Again” comedy tour, which brings him to Nashville’s own James K. Polk Theater (at TPAC) on Feb. 26! Grab tickets here beginning Friday, Jan. 8 at 10 a.m. CST (or use the password ‘BLUE’ for the pre-sale), and check out a full list of dates below!